oh my gosh, this is amazing!!!! wow ! very elegant and beautiful light and details, well done ! Very beautiful and elegant! Bravo! 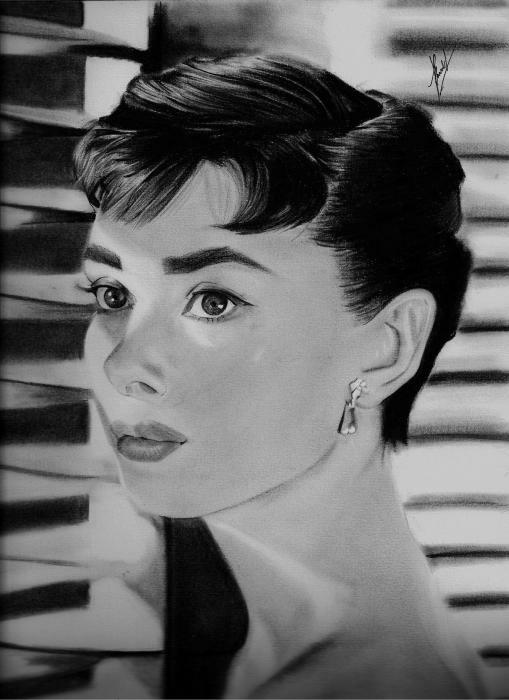 ahhh so sweet and tender Audrey Beautiful and fantastic portrait!